Before going to Canada for studies, all overseas students are required to get a visa and student authorization. International students are also required to meet the requirements of Canadian Immigration Act and Regulations. It takes about two months for visa to be processed in normal circumstances. • Official acceptance letter issued by the Canadian college, university or Technical Institute. 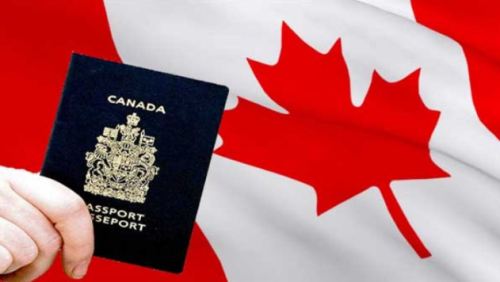 • Passport, valid for at least six months from the planned date of entry to Canada. • Six passport sized photographs are also required. Submit the completed application kit to the immigration section of the Canadian High commission. All the documents submitted, must be witnessed by a notary public or a magistrate or the Canadian Immigration Officer, must be original or photocopies notarized and, and be accompanied by a duplicate copy. Note: This system requires a pass mark of 67 out of 100 points. Without the need for an employer or sponsor, the Canadian Skilled Worker Visa allows migration/travel to Canada as a permanent Resident to seek employment. This country is keen to have skilled workers and recently Canada Skilled worker Visa point’s selection system is designed to encourage Canadian immigration by skilled workers. The Canada Skilled worker Visa allows you to apply for citizenship after only three years, when you follow necessary requirements to apply. Where is this firm located? Wish to know where this firm is located, so as to find out more about procedure and cost.